Rachael is a Registered Veterinary Technician who joined the team in May 2018, shortly after completing the Veterinary Technician Program at Dalhousie Agricultural Campus in Truro, Nova Scotia. Rachael’s passion for animals has been life long. Her first career was riding and working with horses in Alberta, and when she was ready for a change she followed her heart and went back to school! 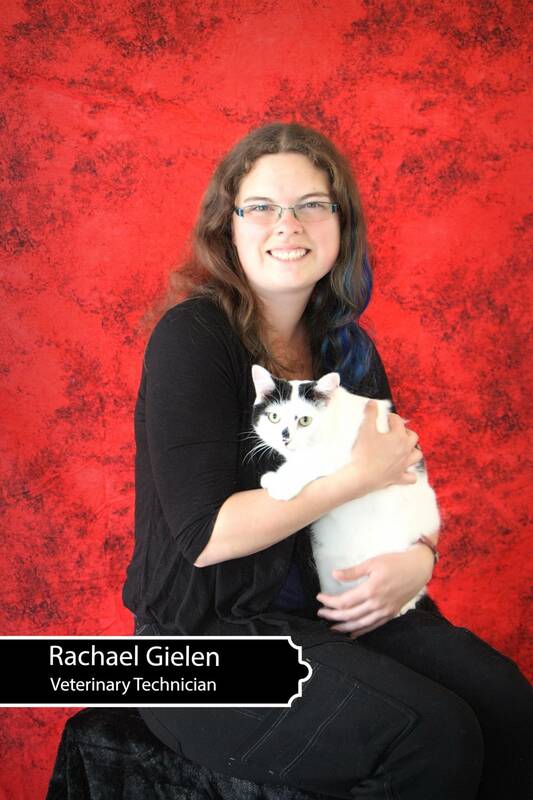 Rachael is from Cape Breton, and now lives in Halifax with her cat, Marv. In her free time Rachael enjoys playing music, reading, and hiking.